” Bad Breeders Adverts contribute towards site running costs, but currently may not fit with the site ethos. We will continue to work on a solution. Should You Save A Life Or Encourage More Innocent Deaths? Many irresponsible, bad breeders present themselves as respectable, responsible, reputable breeders. You have to be vigilant and very careful not to become a victim. Becoming such a victim means you can end up with huge veterinary expenses on top of your pet insurance premiums, as hereditary genetic conditions are often not covered by pet insurance because they are pre-existing. Image: For diseases each breed is prone to, see here, but keep in mind that bad breeding can make it very much worse. Image Source. Dogs from disreputable, bad breeders, which include pet shops, often have more health and behavioural problems because of thoughtless and irresponsible breeding practices. The vast majority of pet shops that sell puppies are supplied by cruel puppy mills, so buying puppies from pet shops is funding this cruel industry and the bad breeders we are trying to stop (see Puppy Farms). 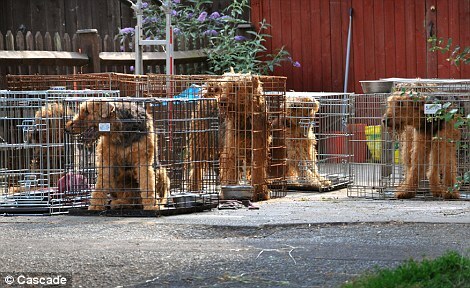 A common scam is for bad breeders to supply fake ‘papers’ with their puppies, saying they are pedigree/purebred dogs. They do this in order to charge hundreds of pounds for their puppies. They are basically con artists ripping people off. These puppies sometimes grow up to have no resemblance at all to the breed their papers claim they are! Among other things, you can check if a breeder is Kennel Club accredited, here: Kennel Club Accredited Breeders. 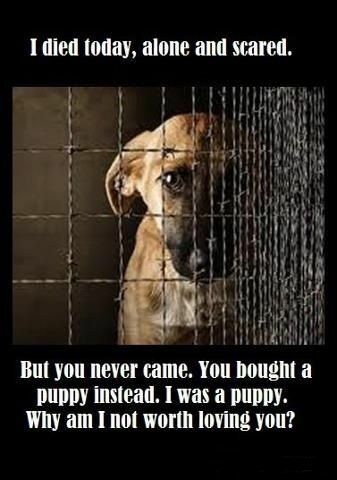 Not enough people adopt dogs and too many people buy puppies. This encourages people to breed their dogs irresponsibly in an attempt to make money. As a result, nearly four million loving, adoptable dogs are put to death each year in the UK and US alone. You can choose to adopt a rescue dog which will save the life of one of these innocent dogs, or you can buy a puppy, which will further encourage breeding, add to the already huge dog overpopulation, and increase the already extremely high number of innocent dogs being put to death. If you choose to do the latter, it is vitally important that you find a reputable and responsible breeder and avoid the bad breeders. 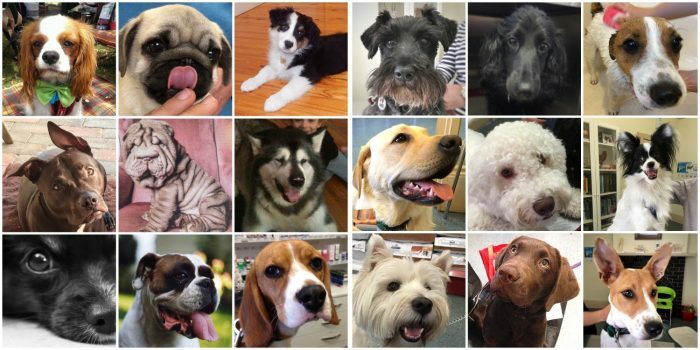 If you have your heart set on a certain breed, there are many dog rescues dedicated to specific breeds. Before you buy a dog it is worth considering saving an innocent dog’s life by getting your dog from one of these rescues. Personally, I would always recommend choosing a dog based on personality. You can find both general rescues and breed specific rescues throughout the UK and US on the here. 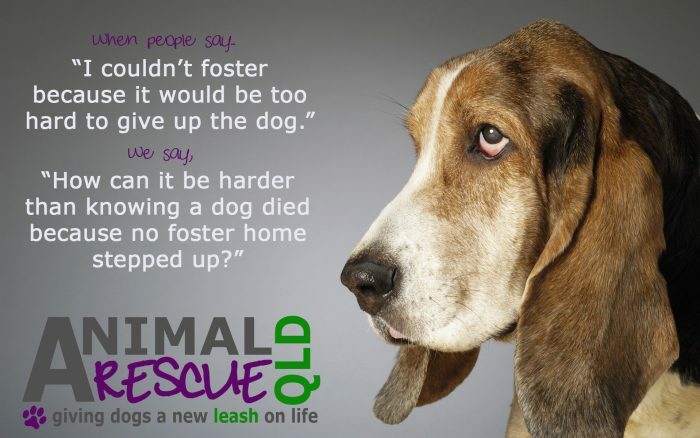 A common misconception is that pets that end up in rescues do so because they have problems and/or are old. This is incorrect. – The owners circumstances changed beyond their control making it impossible for them to continue giving their pet the care needed. for instance owner being in hospital long term or passing away. – The owners purchased the puppy not realising the work, time, effort, or cost involved in training & raising it. – The owners lacked forethought, getting rid of their pet due to what they term unforeseeable circumstances, such as having a baby, a relationship break up, moving house, losing their job, or increasing their working hours. (These are in fact events that we all know are possible in life and should have contingency plans in place for). 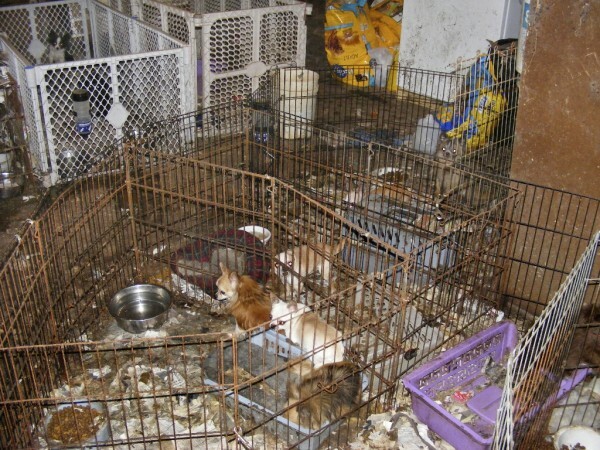 – The owners were irresponsible by not neutering their pets, causing unwanted litters, which then end up at rescues. 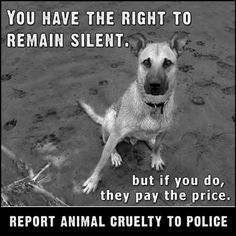 People never seem to learn, continuing the cycle and feeding death row in the animal pounds with innocent victims. If people continue to buy, puppies will continue to be bred, with many being abandoned. Those abandoned dogs will end up at dog pounds and will continue to die. Many people feel that breeding dogs when there are so many already alive that need homes, and are put to death because newly bred puppies are bought instead, cannot be right. Even breeders that may be considered good and reputable, breed health problems into dogs, causing a life of suffering for the dog, and sadness and expense for the owner. Learn more about that here. It is a fact that some breeders are far more honest and ethical in their practices than others. The bad ones increase the suffering of the pets. Even breeders that people think are reputable, are often not. 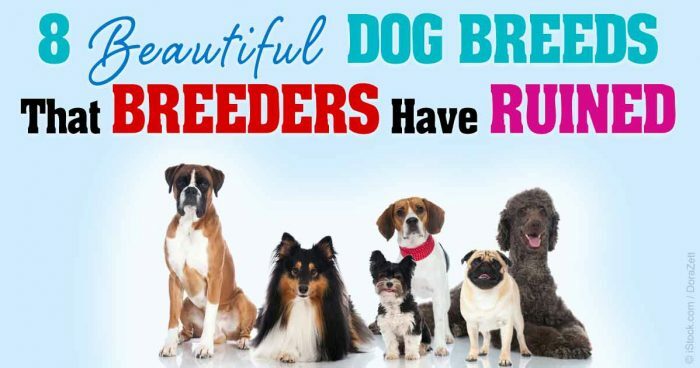 Because there are no controls on breeding pets, and because so many buyers do not know how to spot a bad breeder, genuinely ethical and reputable breeders are in the minority of breeders as a whole. Read on to see how to spot a bad breeder and see what to expect from a breeder who is genuinely reputable. 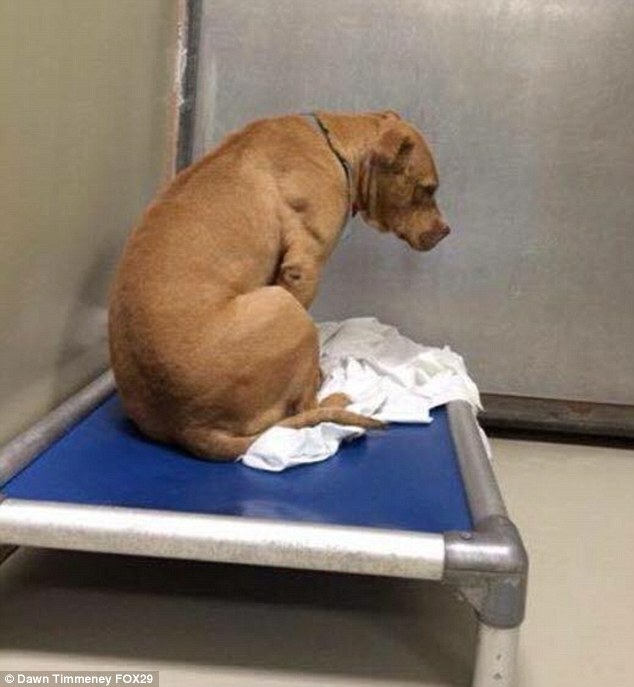 If you choose not to save the life of an innocent abandoned dog from a pound, shelter or rescue, and instead buy a puppy, it is in your best interests to avoid bad breeders. They never have to advertise puppies, as they would never be irresponsible enough to breed them without already having a waiting list homes for them. They will not breed the mother dog very often often as they would not want her health to suffer. They ALWAYS do the vital genetic health checks on the breeding parent dogs and examine their family health histories, to check they will not be passing down defective genetic conditions. You must ask to see proof of these tests. If the breeder has carried out all checks, as they should, they will be pleased to show you the proof and will not give excuses about why they cannot show them. They carry out health checks specific to the breed and you should also ask for proof of this. Independently research what checks they should be doing for the breed you are purchasing, don’t take their word for it. They get all the puppies fully health checked micro-chipped and vaccinated – you must get proof of this. They would never wean them from their mothers too early. Anything before 8 weeks is far too early and is likely to cause behavioural problems in the offspring. They will ask lots of questions and visit the homes the puppies are going to to check they are good homes. They will offer lots of support and continue to check up on the dogs progress, being willing to take the dog back at any time in it’s life, if need be. They are a member of the Kennel Club Assured Breeder Scheme (see “Helpful Information” section below). Don’t take their word for it – check. Make sure you see the mother with the puppies up close and check she is healthy and alert. Genuine animal lovers who know about innocent, adoptable animals being killed every day in pounds seldom consider BUYING a puppy when they know they would be letting an innocent pet in a pound die that they could have saved instead. 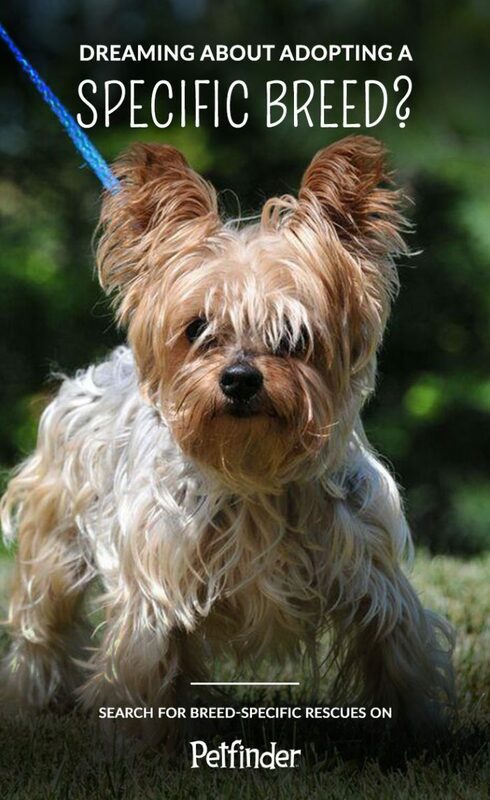 If a person wants a specific breed, there are many rescues that specialise in certain breeds. You would be surprised that most breeds have rescues. If you would like to look in to adopting a pet, you may find the Adopting Rescue Pets page helpful. You can find UK and US animal rescues on the Adopt A Pet Here page. Alternatively, you may be interested in temporarily fostering an animal, until a permanent home can be found for it, or until it is able to return to the wild. For information about this, visit the Animal Fostering And Sponsoring page. Fostering saves innocent lives. With people who post saying they are looking for a puppy or kitten, respectfully encourage them to adopt from a rescue. Let them know they can find rescues in their area through this page, and that there are general rescues, rescues for small breeds only, large breeds only, and rescues for specific breeds only. Many people do not realise that nearly every breed has rescues dedicated to only them. 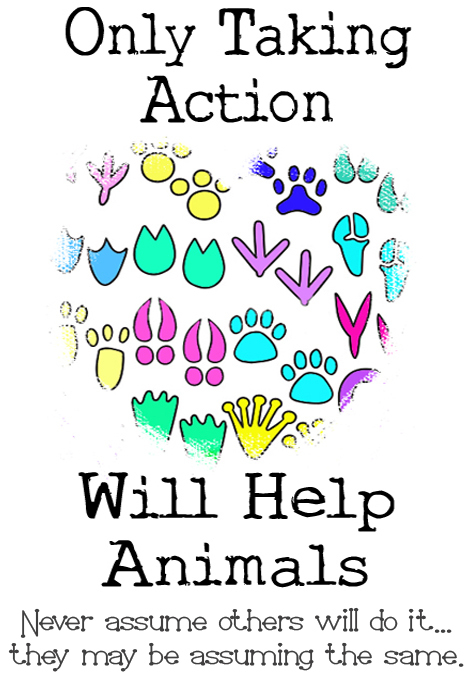 This website lets you know of many more ways to help stop animal cruelty, and there are ways that will suit everyone, no matter what their personality, lifestyle, or energy level, etc.